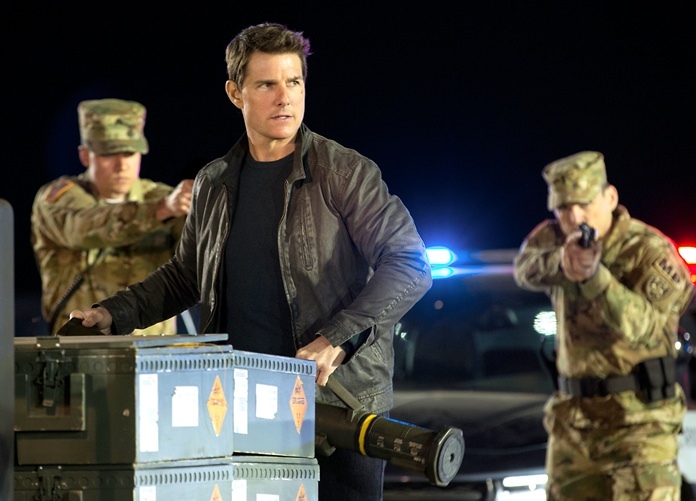 Los Angeles (AP) – It’s not the acting or the action that makes “Jack Reacher: Never Go Back” inferior to the original 2012 hit. It’s the story. “Jack Reacher: Never Go Back,” a Paramount Pictures release, is rated PG-13 by the Motion Picture Association of America for “sequences of violence and action, some bloody images, language and thematic elements.” Running time: 118 minutes. Two stars out of four.